Quelle aventure! .Ce fut à la fois enrichissant et inoubliable. Certes, ce n'était pas toujours facile tant au niveau physique que mental, et ce peu importe la forme physique avant le départ, mais l'esprit de groupe était si présent que nous sommes tous parvenus à nous dépasser soi-même. 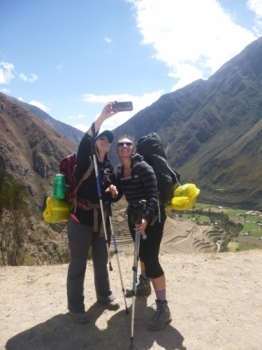 My friend and I went on the Salkantay trek and were truly amazed by the whole experience!. 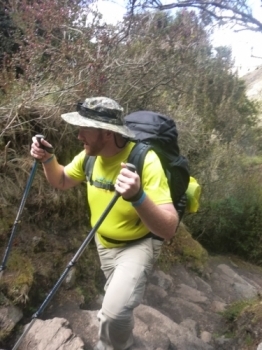 I had an absolutely excellent five days doing the Salkantay trek. 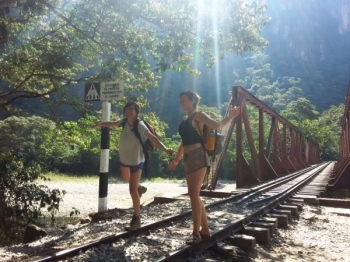 The hiking was tough in parts but with such a lovely group and tour guide we managed to keep laughing all the way through. It was a wonderful experience! 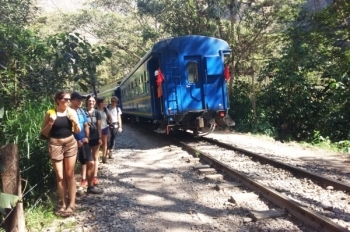 The scenery itself was gorgeous but the social experience is what really stands out. Is Hard as it looks!! 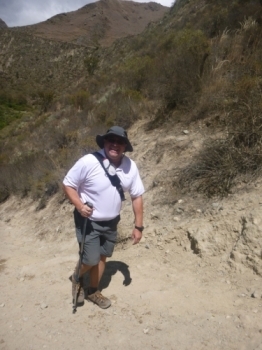 Our guide, Juan Carlos, was the most encouraging guide. 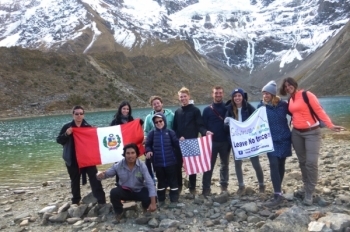 Juan Carlos consistently demonstrated professionalism and compassion when dealing with his Trekkers always keeping the mood light and positive. 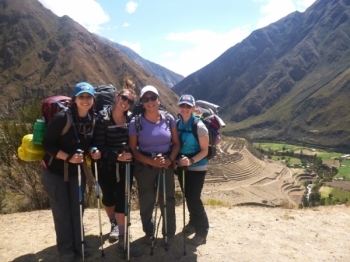 Inca Trail Reservations were the best and most professional people I have had the pleasure of dealing with. Keep going there is orange juice at the end and popcorn too!! 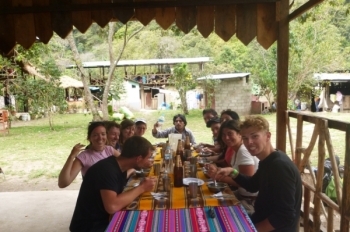 Great trip! 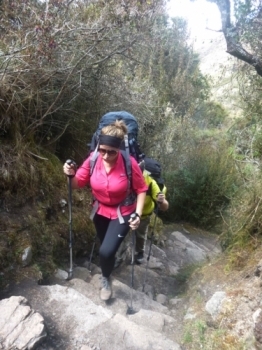 Exciting and challenging adventure! 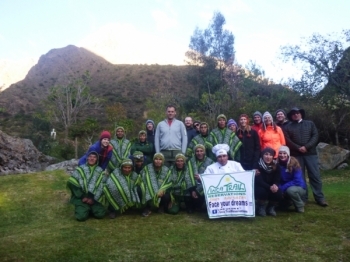 !.Our team at Inca Trail Reservations did a great job and made sure we were well taken care of and safe!. It's fair to say that I'm a fairly impetuous person that tends to dive headstrong into things with inadequate preparation or consideration. 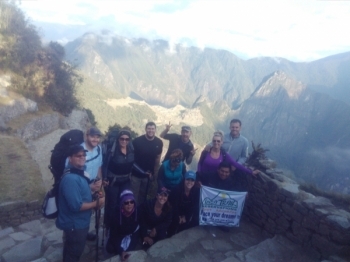 I had the privilege of doing the Inca Trail 4-day trek with Inca Trail Reservations and I must say the experience was incredible!. A new adventure and new friends! 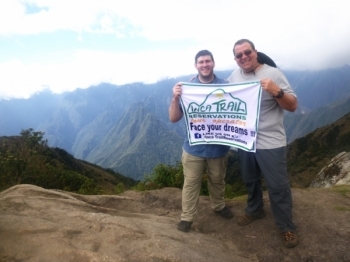 My father and I had an amazing experience on the Inca trail with Inca Trail Reservations !!. 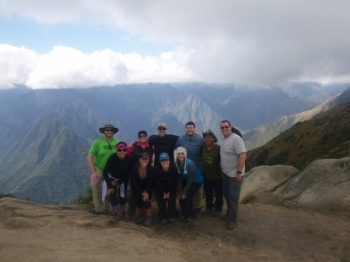 I can't say enough about this trek with this company!!!. 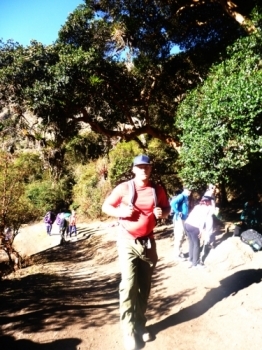 Our guide Juan Carlos was the most knowledgeable person about the trail as he explained each Inca site and mountain range we visited, not to mention that he was constantly encouraging those of us who struggled at times. 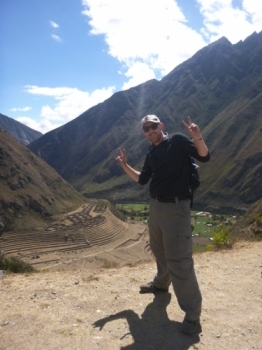 The Inca Trail and Machu Picchu have been on my bucket list since the first time I heard of the the sacred destination.